The Wisconsin Milk Marketing Board has rebranded by changing the organization's name to Dairy Farmers of Wisconsin. The name change will better help the Wisconsin's dairy farmers connect with consumers both domestically and globally. 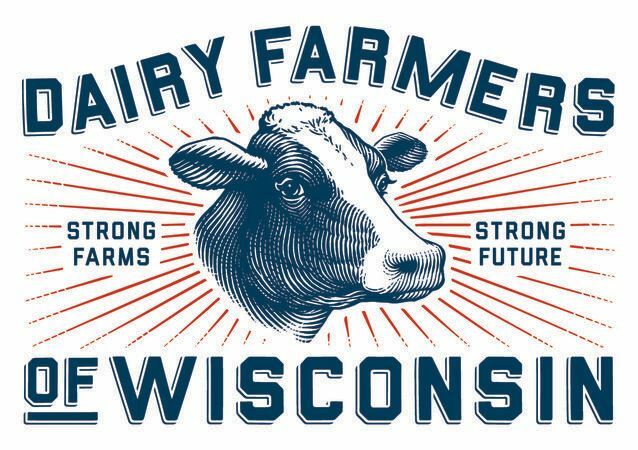 "As the marketing and promotion arm for Wisconsin's dairy farmers, this new identity puts the dairy farmers squarely at the center of what we do and provides a much stronger platform to share the Wisconsin dairy story," says Dairy Farmers of Wisconsin CEO Chad Vincent. "Our organization exists to be tireless advocates for our dairy farmers, to help these family businesses thrive because they, and the fruits of their labor, are the heartbeat of the industry and our state." The Dairy Farmers of Wisconsin helps promote Wisconsin dairy products through marketing and advertising. The organization was established in 1983 when the state's dairy farmers voted to form the marketing order. Wisconsin's dairy industry contributes $43.4 billion annually to Wisconsin's economy. According to Dairy Farmers of Wisconsin 90% of milk in the state is used for cheese production and 90% of cheese is sold outside of the state.